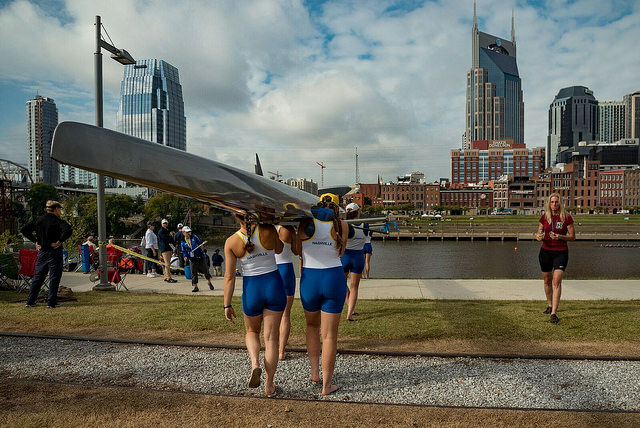 Nashville Rowing is always looking for people to help our community stay on the cutting edge of our annual commitments and plans. With that, we understand that there are many ways to be useful to the community that provides for you -- and providing your time is one way. We always need volunteers for the regattas we run, fundraisers we put on, and other various activities! The Music City Head Race drew over 200 entries in it's first year of racing, so our volunteer footprint is large. We had over 60 volunteers on race day and ten additional volunteers for responsibilities leading up to and after the regatta was over. We race directly through downtown and the venue is best explored as a volunteer as you get to see the boats up close and be right in the action! If you believe you could be helpful in ANY capacity -- from launch driving to parking attendant -- please check out the races webpage and contact Eric Gehrke (eric.gehrke@nashvillerowing.org). 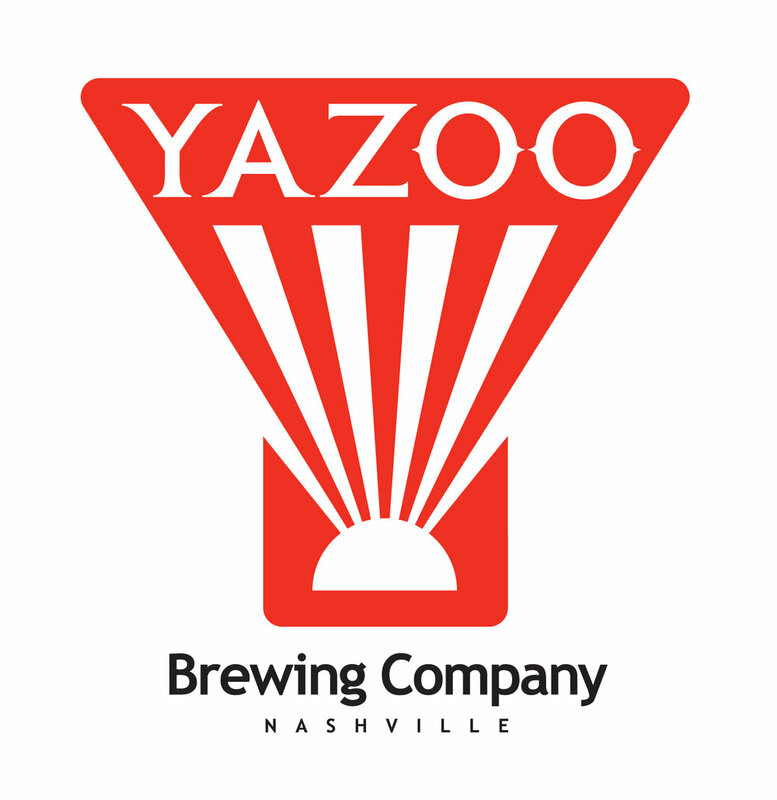 The Yazoo Brewery Fundraiser & Silent Auction is our ONLY annual attempt at raising broad funds. This is a very fun event that includes a silent auction, free beer and food, and an enjoyable environment to meet other members of our community, the coaches, and bring in new interested parties. If you believe you could be helpful in ANY capacity -- from being part of the organizing committee to setting up on the day-of -- please check out the webpage and contact Cory Sanderson (cory.sanderson@nashvillerowing.org). The Music City Erg Sprints is our annual February erg race that is a fun way to send off Winter Training while heading into returning to the water for Spring! It is also our best ways to expand the footprint of our sport in Nashville and Middle Tennessee by hosting an erg race, since many people's first experience with our sport is through erging within their fitness and gym lives. If you believe you could be helpful in ANY capacity -- from bringing ergs to the gym before/after racing to running the concession stand -- please check out the webpage and contact Emilie Muller (emilie.muller@nashvillerowing.org).